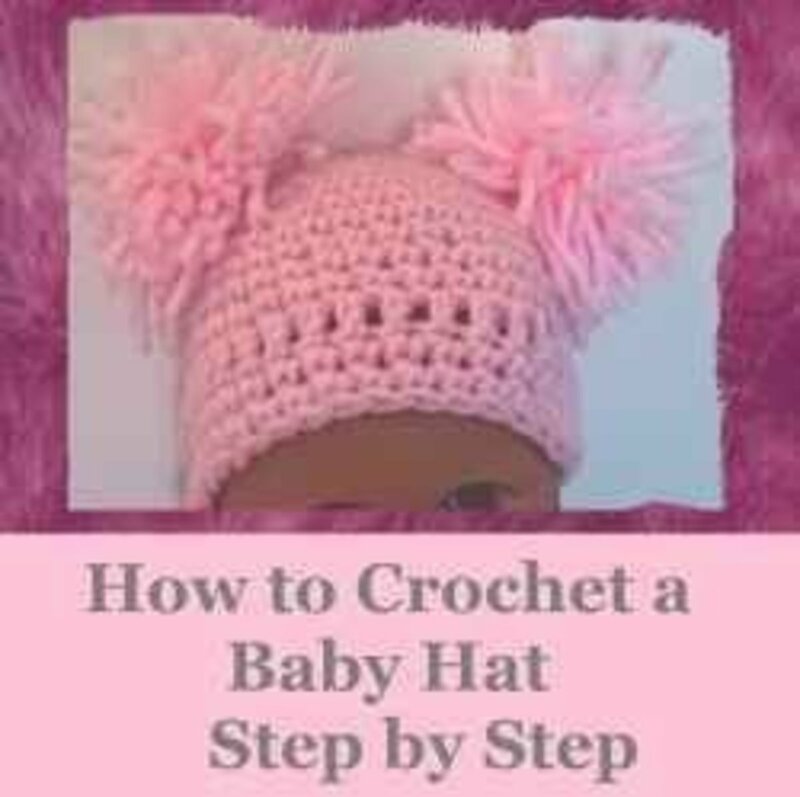 I love crocheting baby hats and want to share with you my favourite free easy patterns for beginners. 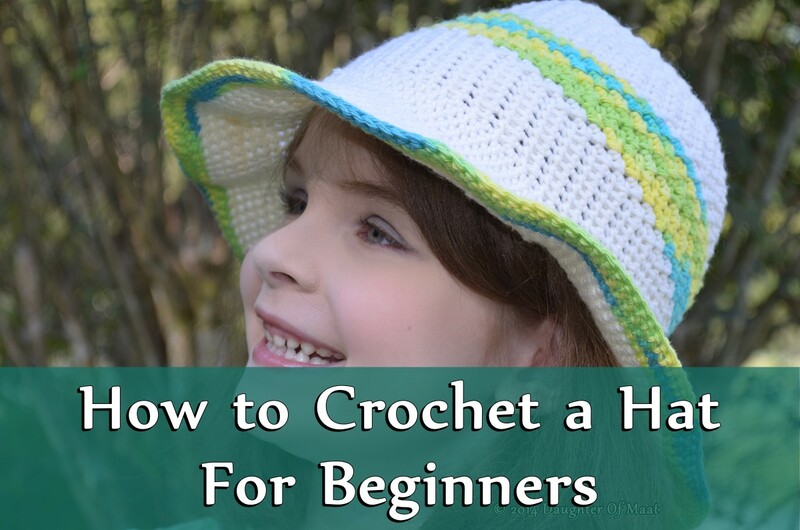 I have included one simple free crochet pattern made special for beginners to help you to create a simple cute hat. One of the techniques does not even require you to be able to work in rounds, but lets you turn a rectangle into a hat! Here you will find original patterns made either by me or designers I admire and patterns I have tried and tested myself. I love the fact that these hats are so quick and easy to make. You can go wild with colours and styles and finishing touches to create the perfect hat. 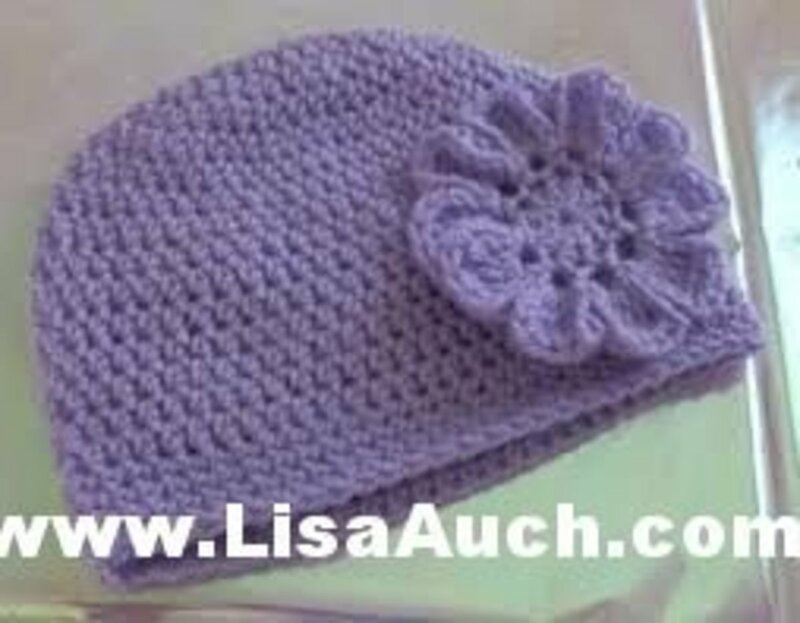 If you have arrived at this page and want to make a hat but don't know how to, then I can recommend my page on learning to crochet. I could not believe I had put it off for so long. 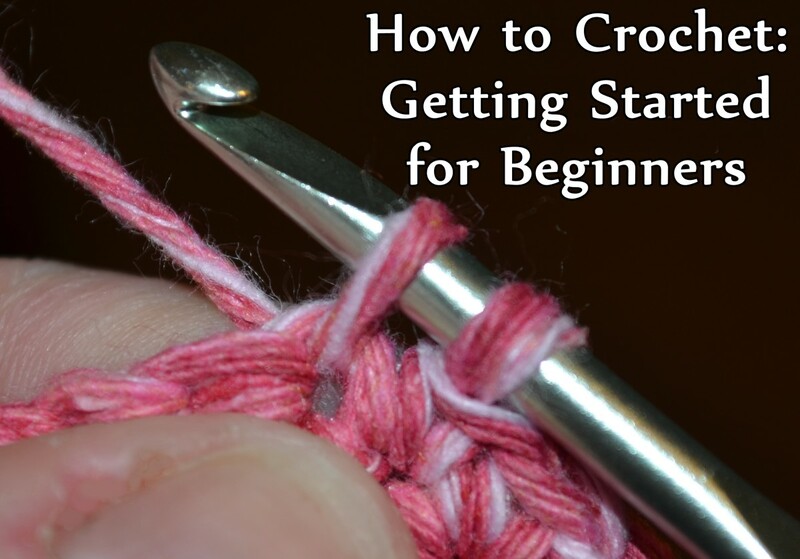 It really is easy to learn to crochet. I have put together step-by-step photos here for you to follow easily and to help all those who want to learn this wonderful pastime. I loved my daughters crocheted hat with ostrich feathers, but that was a long time ago, and now the up-to-date fashion has changed. My niece has just had a preemie baby and she was desperate for little hats to keep the baby's head warm. It is such a pleasure crocheting for someone you know. I have made a few and I am surprised how easy these are to make. I have put together an easy pattern to follow, which you can adapt to any size you wish. Once you make one you can increase another couple of rounds to make the desired size. If you use larger hook or thicker yarn you are going to get a bigger size too. I love working this way as you can create beautiful unique pieces that keep the little darling cozy and warm. You can add a brim to keep them shaded from the sun and make a crocheted sun hat! The possibilities are endless, all starting from a simple pattern of increasing in every round. Rnd 11-31- SC in EA SC around until you get the length of your cap. Complete rows I complete 6 rows here for this one. Finish off and leave a long end to use to attach to hat and pull the middle in. Now if you wish to add on a gorgeous crocheted flower. 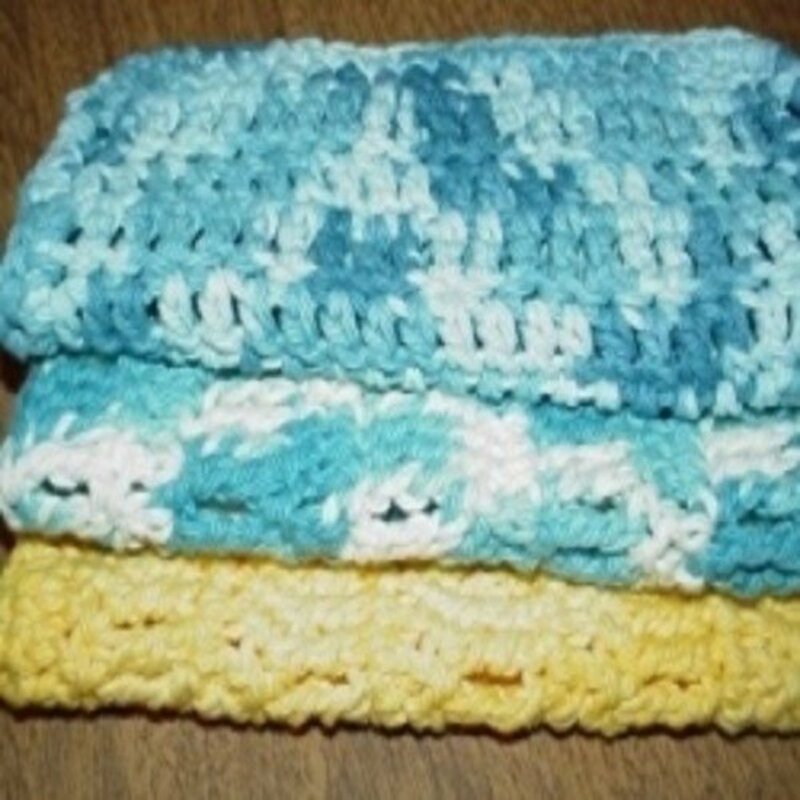 This is a really easy crochet pattern and works up easily. This pattern includes close-up photos images and shows you how to find the center for your brim. Simple, easy and quick. 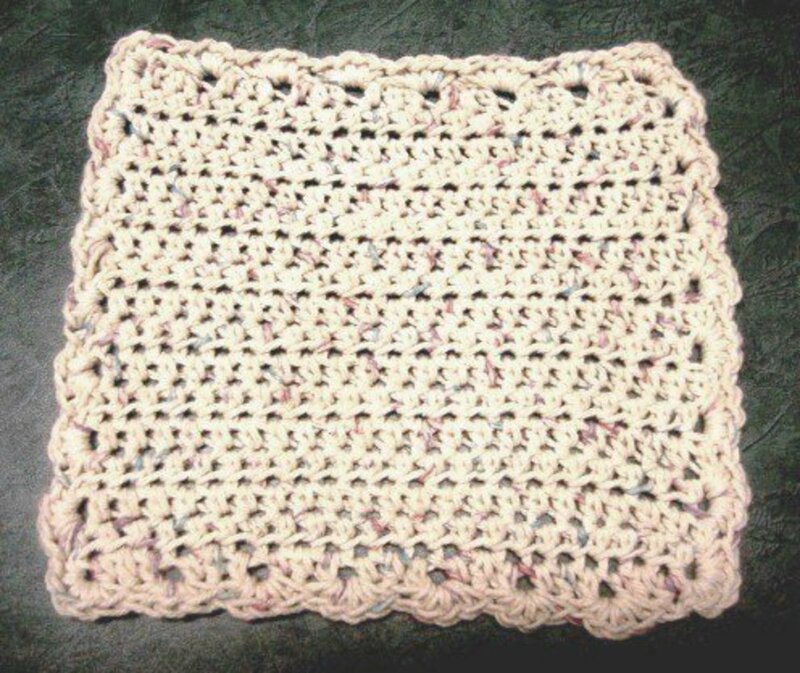 This pattern is really easy, and uses the Half Double Crochet stitch. Martha's crochet critters on Facebook. Images used with permission from owner. I just love it when I see what others have made from my patterns. And nothing is more delightful than these Crochet Critters Martha and her mother make for charity. 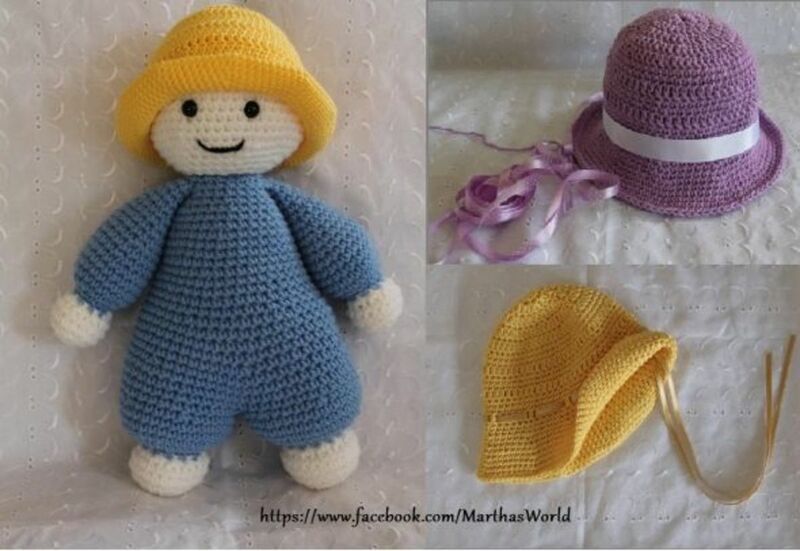 The yellow hat is indeed the sun hat for kids, and the same pattern in purple is just beautiful. It really is so easy to make this beautiful hat. 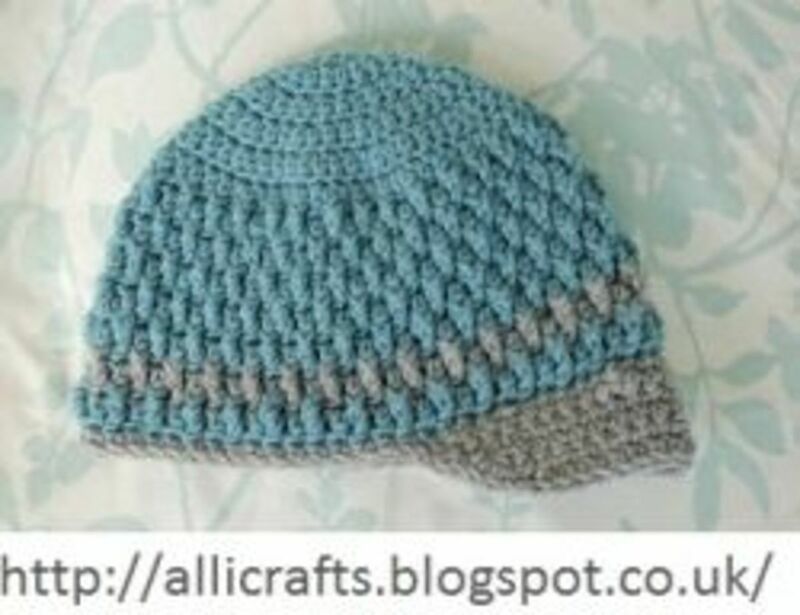 All the hats on this page have been crocheted by me and I can guarantee they are free and simple to do. My personal favourite book is The Crochet Bible which I still find useful even as en experienced crocheter. If I am designing something and want inspiration I flick through this book and get great examples of stitches. I love the photos that clearly demonstrate the texture of the stitches, making it easier to choose a stitch or finish the garment. The Bible takes you from start to finish, with some lovely projects in between. For any beginners and expert crocheters alike this is the ultimate book to have by your side. I get great ideas for the many stitch patterns and guides when designing my own projects. 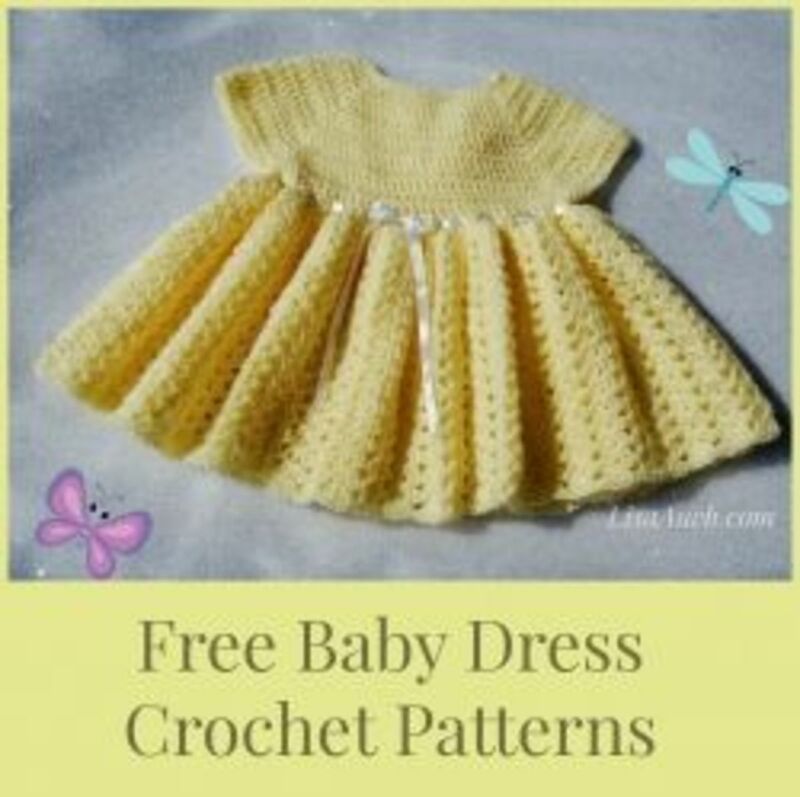 It is really easy to use the basic stitches to make the perfect going-home outfit for a new baby, following the basic hat pattern and adapting it to suit your requirements. 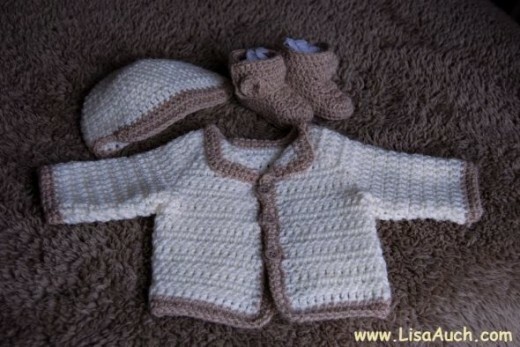 This set was actually made using this baby cardigan pattern. For the hat I followed the basic baby hat pattern and just added a contrasting color and 1 half round to make a peaked cap. My niece had a premature baby and was struggling to find warm clothes. This made an ideal present that she loved. Since people would ask her where she got it from, I have been inundated with orders. Nothing is more satisfying than crocheting for someone you love. I love the fact that once you have the basics of a baby hat then there is no stopping you creativity! 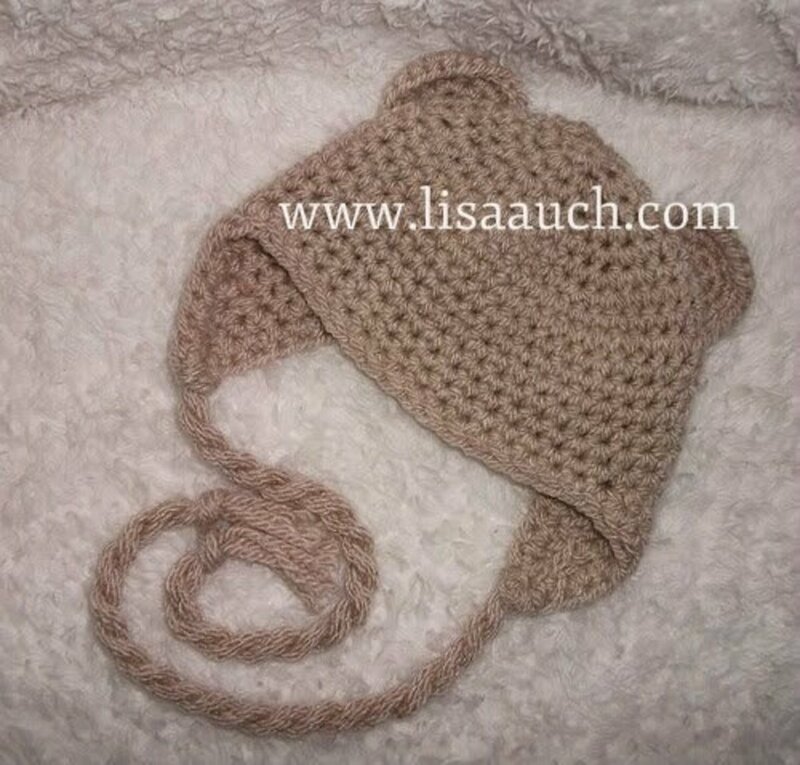 Gorgeous baby hat with earflaps. 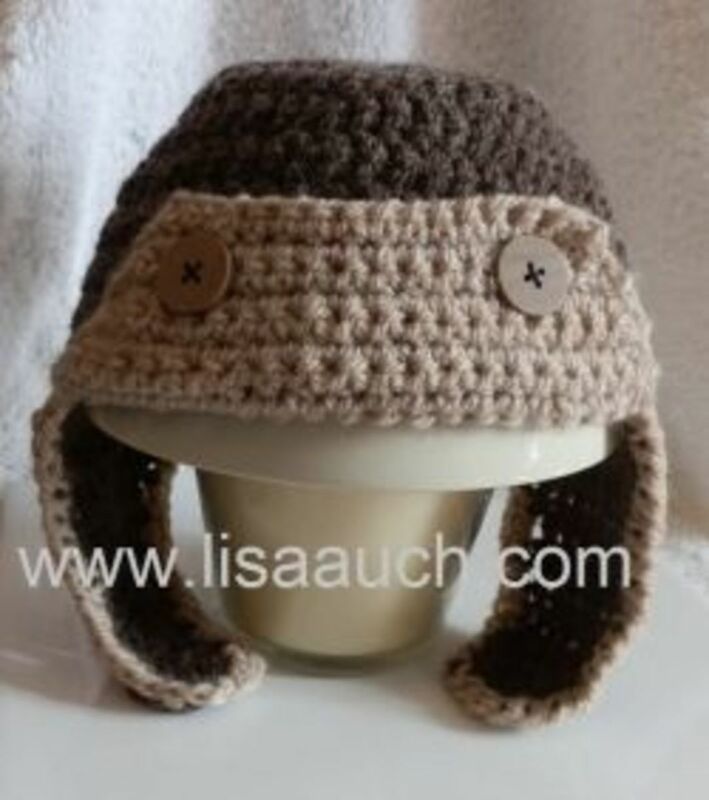 This aviator hat is popular and very easy to crochet. The baby's ears are covered with the earflaps, and the extra flap at the front creates an aviator style look. I do love the flap finished off with the buttonst, although I came across a pattern the other day and it did indeed have the earflaps and a pair of crocheted goggles. I think this hat would look fantastic finished off in warm fuzzy fur too. 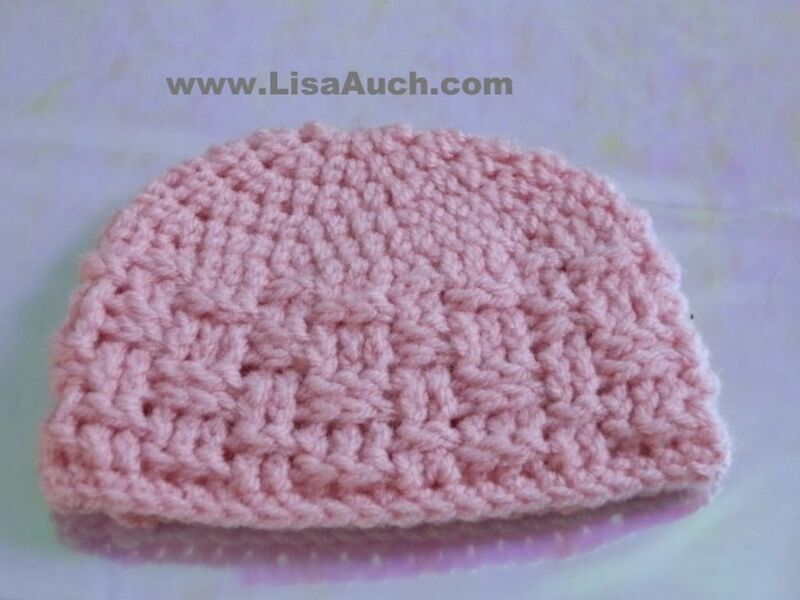 Easy seed stitch baby hat pattern. Image used with site owners permission at Crochet'ncrafts. 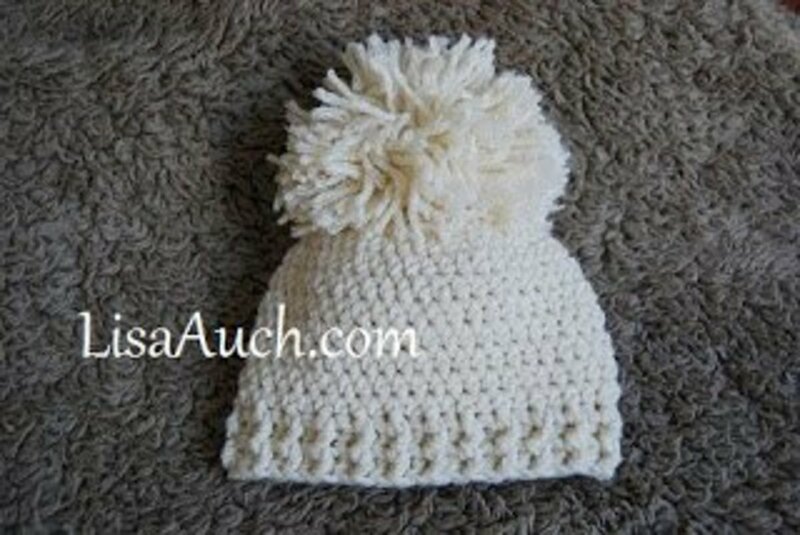 Although this hat is started in continuous rounds to get the seed stitch pattern you then turn your work while creating the actual pattern. 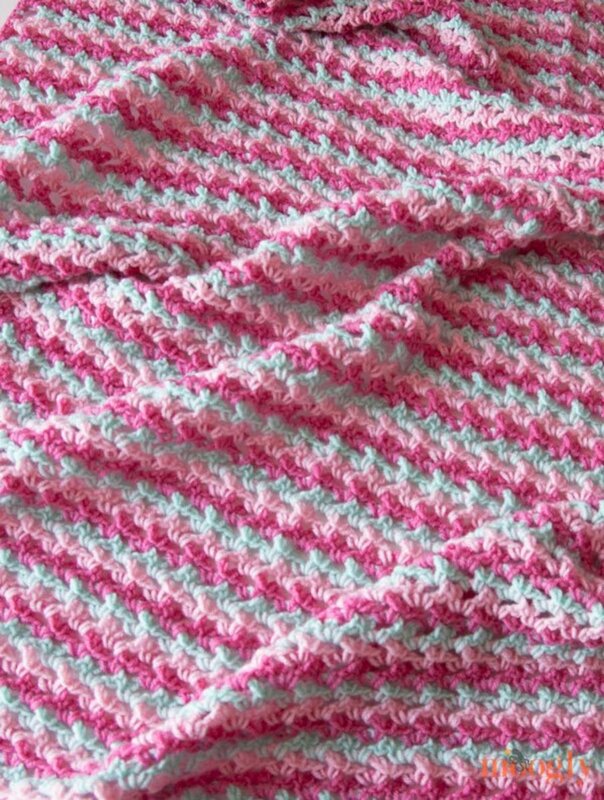 There is a lovely matching baby blanket pattern as well. 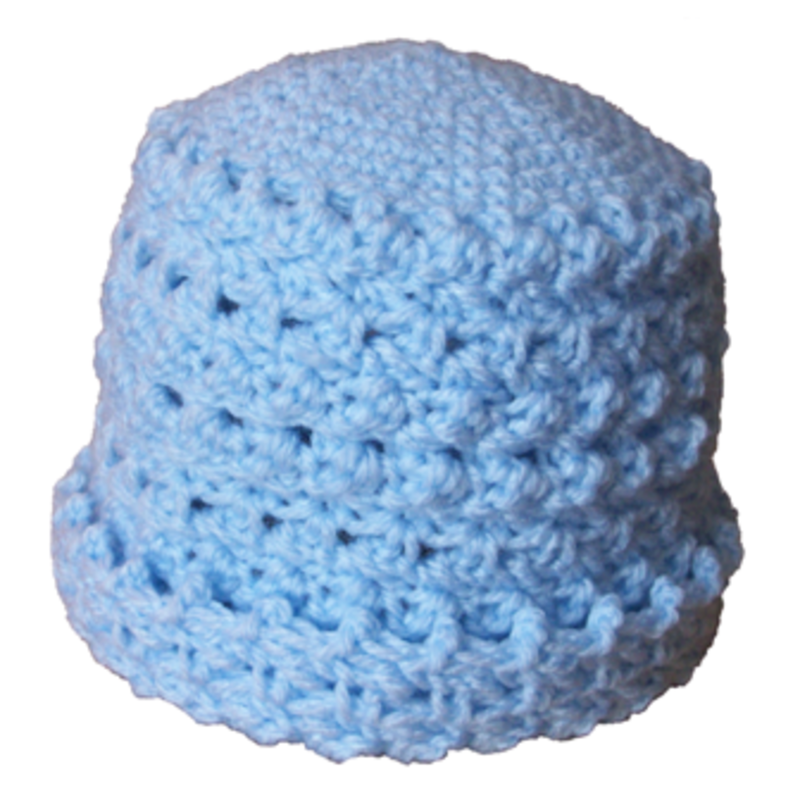 Baby Crochet hat Pattern, will you be trying it? Yes, I have started already! Oh dear, too hard, still not for me! This textured hat uses the Front Treble crochet stitch (ftrc) to create the texture around the hat. The pattern comes in 4 sizes from preemie, new-born, 0-3 months, 3-6 months, and 6-12 months. 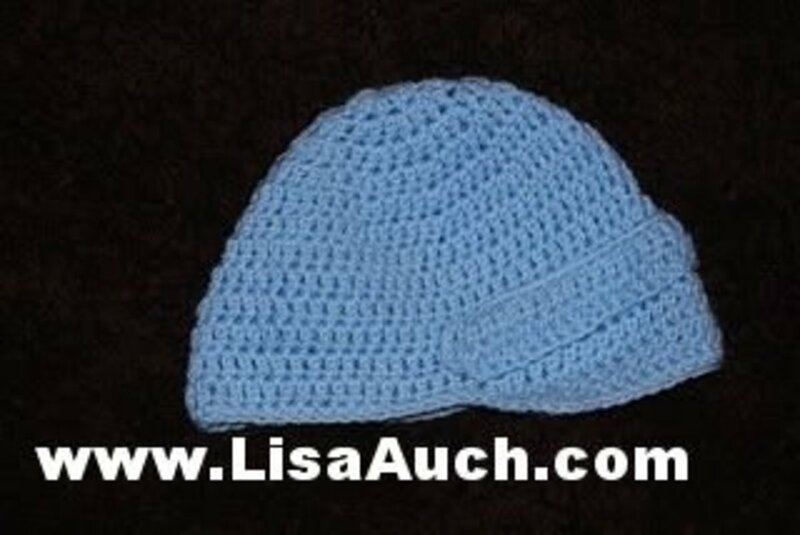 This is now my favourite baby hat pattern for boys! I Love to Crochet, Can You Tell? Lisa, I am making a pair of your baby mittens. Getting to the end and it says work 2 single crochet in each space and 1 single crochet in every half dbl crochet in the previous round. I feel kind of funny but I don't know how to do that.???? I had found your easy baby blanket quite a while ago, but lost my pattern, found it, am going to try and start it again. Am so excited. Glad I printed it out. Thank you so much. Thank you for the baby hat pattern, it's the only one that worked for me that I found online. I'm a dyed-in-the-wood knitter and have been teaching seniors. I've found that many of my ladies already crocheted and would prefer to do that. My goal is to get them to make (knit or crochet) for charity and thought something small -- like a baby hat -- would be a great place to start. I've truly enjoyed the things you've posted here. Help!! It's for our charity kiosks in Toronto & Mississauga!! ACORN member and crochet fiend. Beautiful patterns . Thankyou for sharing. I am a beginner. They are just amazing and very easy i cant believe i made one with my daughter in just 1 and a half hours. Very easy! Amazing! Beautiful baby hats. 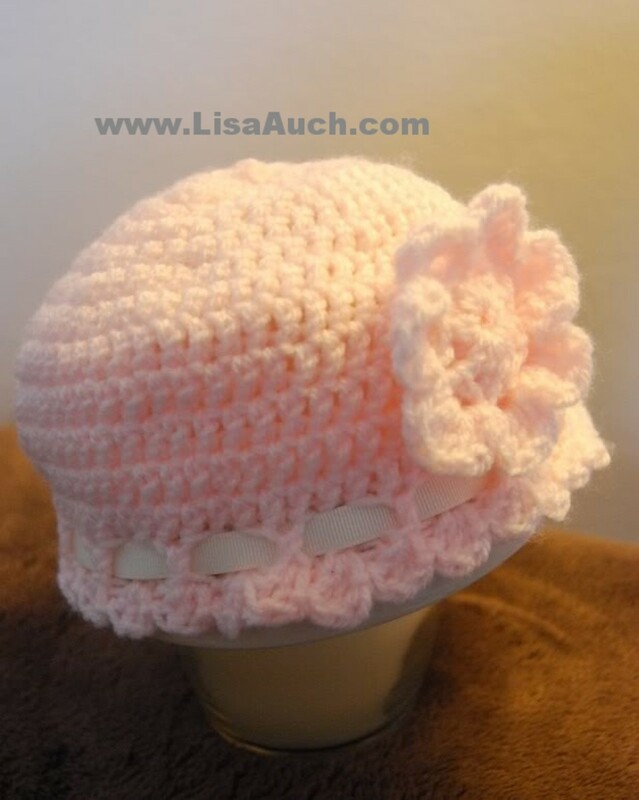 I already made one hat for my grand daughter .Step by step instructions very much helped. Thank you so much. Gorgeous hats, you're very talented. Thanks for sharing your talents. wheres the pattern for the heart headband? Pretty please? 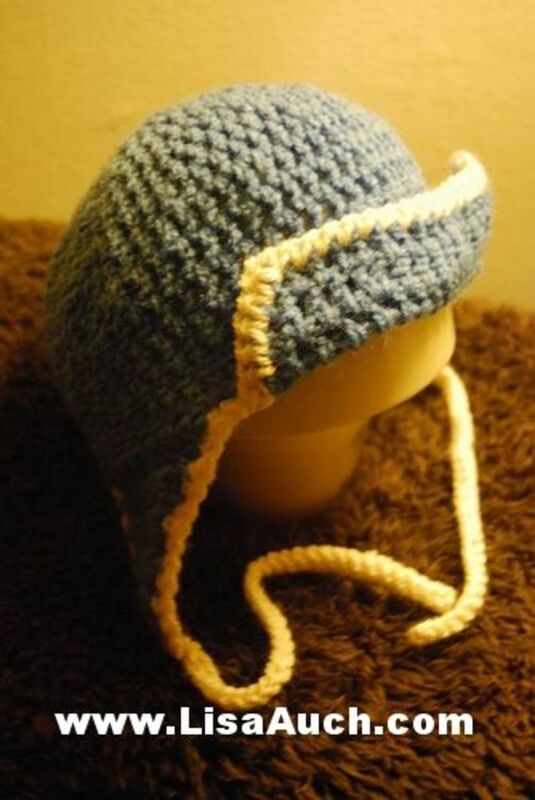 I would like the Aviator Baby Hat pattern & I can't find it on this site? 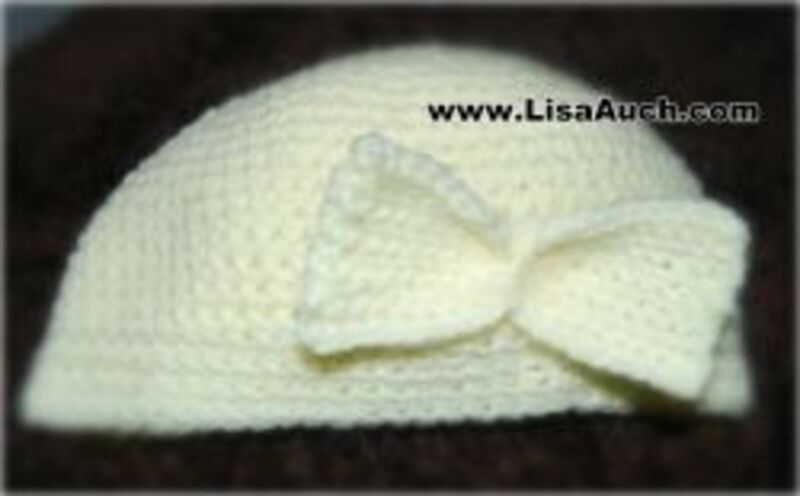 Beautiful baby hats to crochet here Lisa. As you know I do not crochet but I can certainly appreciate these gorgeous designs. I love the two tone look as well and grey and pink together are lovely. loved your pictures of those baby hats. I would like to get the pattern for some of them. I can't wait to get started. I am intending to make a lot of items for my granddaughters Guide troop to sell to raise funds for a big project they are involved in next summer. Great way to use up my odd balls of yarn. Thank you. These hats are so adorable! Great lens! 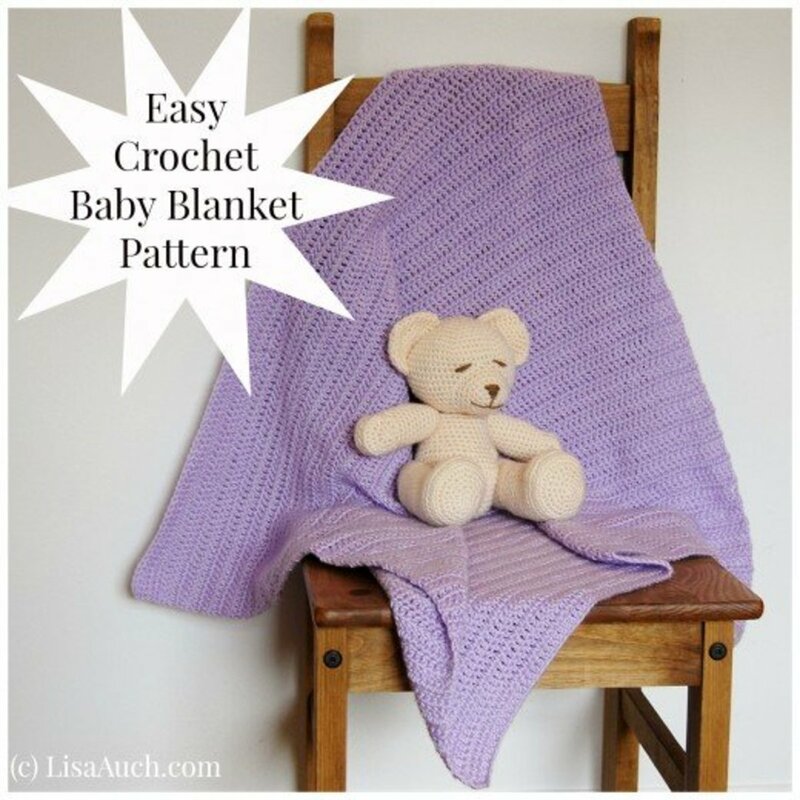 Helped me find easy beginner crochet patterns and a gift for a baby shower at the same time! Thanks! Very cute lens, great job. 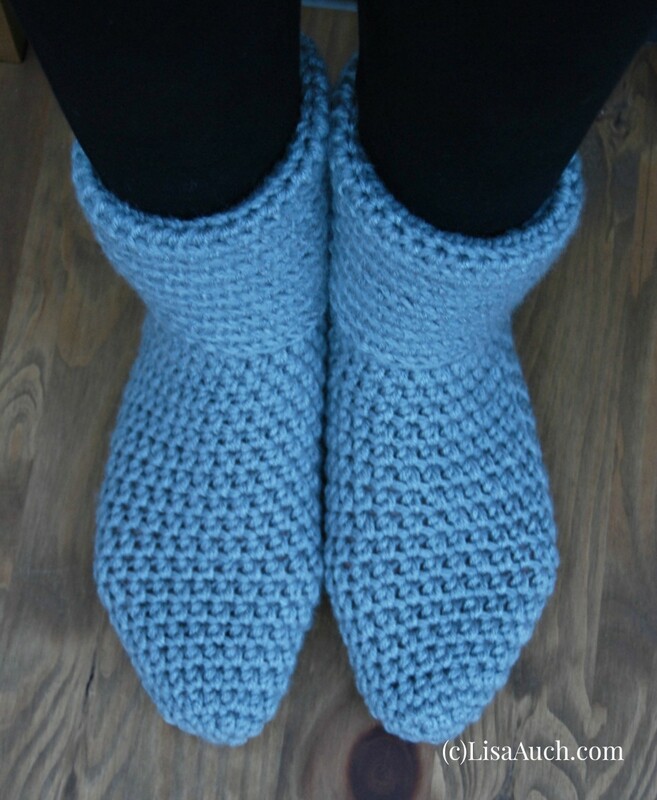 Hi I am looking for this pattern is it a free pattern? 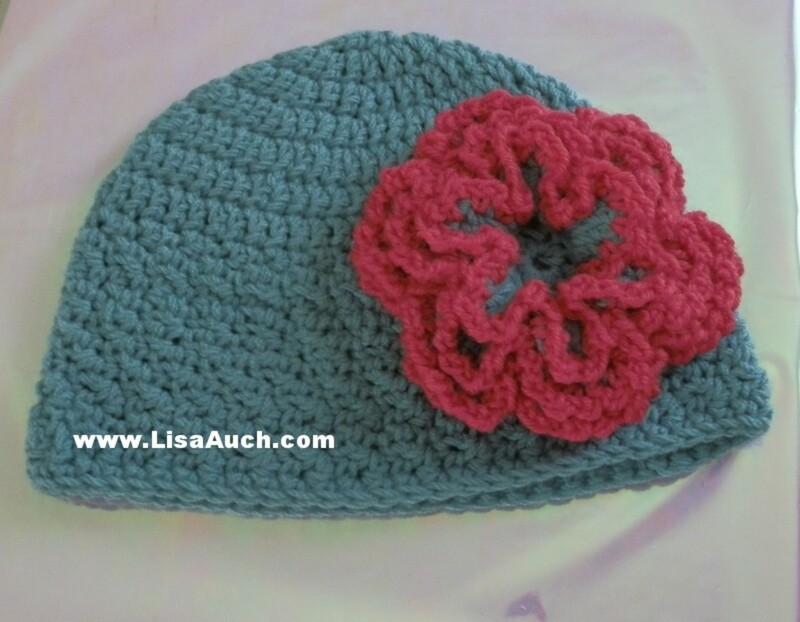 The Blueish colored hat with the rose colored flower above. Is it in small sizes? @carter-heather: you don't join the rounds you just keep crocheting in a spiral. use a stitch marker on the first stitch to help you keep track of where you are until you get used to crocheting in a spiral. @carter-heather: you are working in a spiral do not join at all...make sure you place the marker so you know where the first stitch of each round is. Hi - on the easy baby beanie pattern, you say not to join the first round. Why is that? and the rest of the rounds do not say join or not join, so I am a little counfused. oh my goodness! the hat with the little ears - sooo cute! 5 years ago from Midwest U.S.A.
Oh my gosh, I love the monkey hat you crocheted! Very creative. 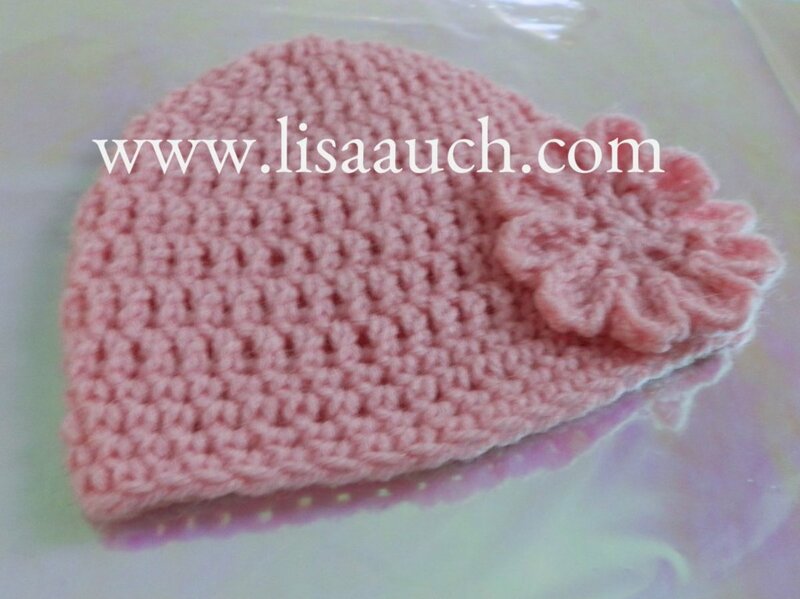 These cute baby hats would make great baby shower gifts. Love your hats! You are so generous to share them. I am making caps for newborns and children in the nearby hospital. It's fun to work on these because they are so cute. Thank you! Fantastic information here,thanks for sharing,keep up your good work!! These are absolutely gorgeous. Thanks you. Might give it a go. Thank you. Will be making soon. Thank you and they are lovely! These hats are so cute! I am not a crocheter - but these baby hats are just so cute! Aaahhhhhhhh Pinned to my baby board and blessed. how sweet the hats are ... I think I'll even start with the knit. Great templates! Yes, I like them all, although I'm not making any just now. However, I know where to look when I'm ready to crochet a baby hat. Gee, you have managed to deliver a huge amount of information on one lens. Really fun to go through. Wish reading it would impart some skill to my fingers! Really cute, thanks for the inspiration. This is such a great lens with very valuable information and these are extremely cute :). MY wife likes them all. Thanks! a beautiful collection. I should come back and look at them again. These are so cute and would great gifts too! I like the headbands for the little girls and the newsboy hat for the little boys! cool &amp; cute! now i want to get one for my baby. great lens! babies in these crochet hats are so cute! so useful to make, even if you don't have a baby, you can always give them away, who wouldn't want one! 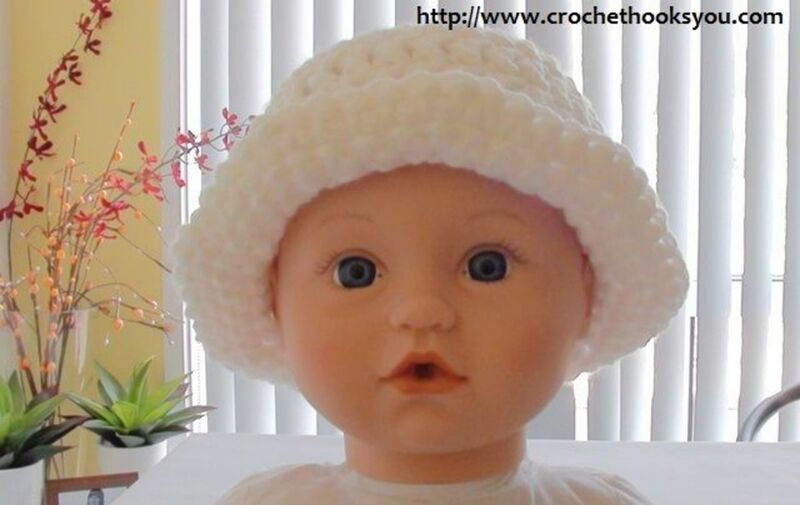 Hi, I am trying to find the pattern for the Riley Crochet Baby Hat, (adorable!! ), but the link keeps taking me back to another pattern. Help! 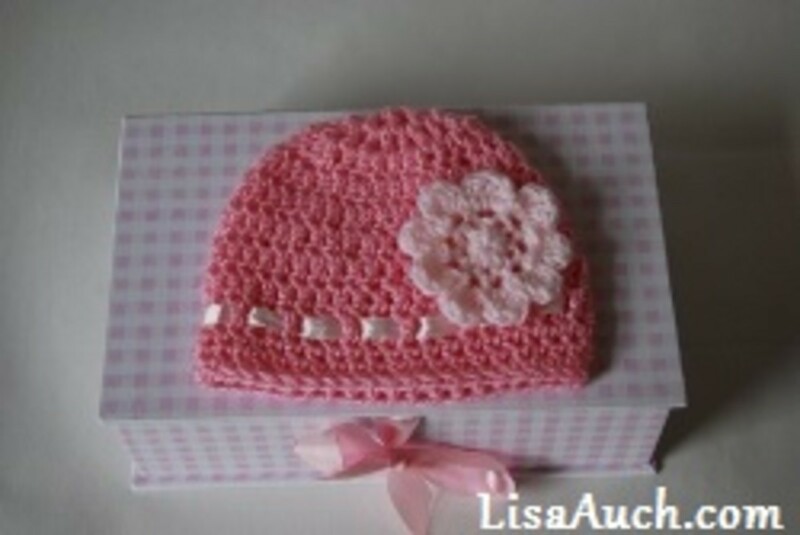 Love these adorable crochet hats, they would awesome baby gifts! Especially knowing someone took the time to hand-make them makes them extra special! Awesome lens, very informative...keep up the great work. 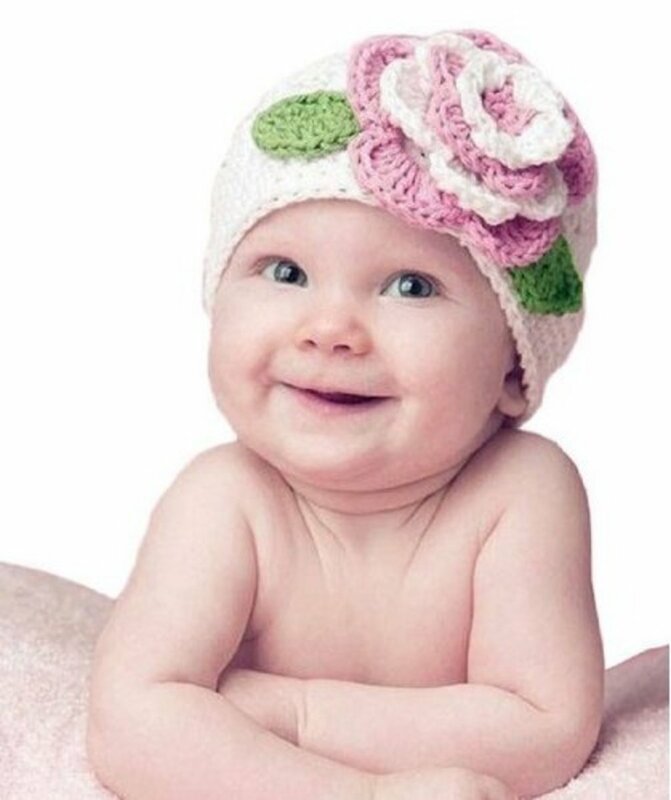 So very cute baby crochet hat patterns and the Baby is gorgeous as well. These little hats are adorable! My mom loved to crochet and made some extraordinary pieces during her lifetime. I love your lens, as well as to crochet...be blessed! So sweet woolen caps ..
Great resource for baby hats and headbands!! So cute! 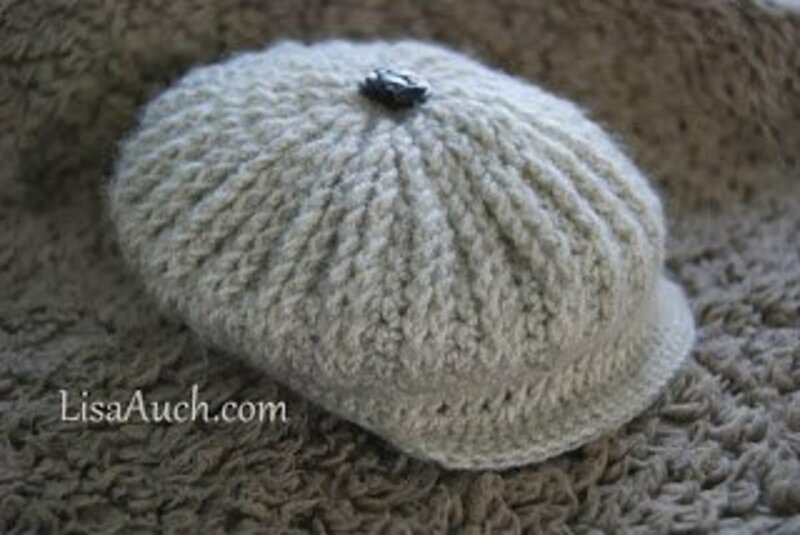 These are precious little hats and great free patterns. Love them!